Bow. Teaching your dog to take a bow is a unique trick that is fairly easy to teach. Play Dead. It’s always amusing when you come across a dog that knows how to play dead, what’s even better is when you can teach them to play dead when you say “BANG”. Choose the right hand. This is a fun way to give your dog a treat. 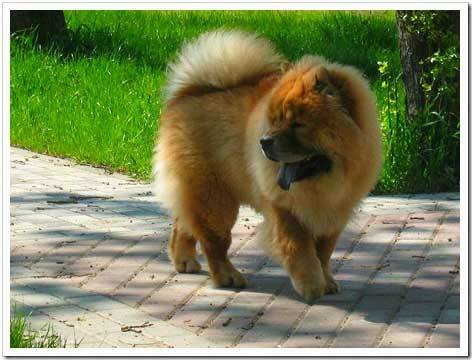 This is accomplished by placing a dog treat in your hand and teaching your Chow to touch the right hand with a paw. Collect laundry from around the house. This is a more advanced trick, but very possible for dogs that are willing. Before you know it, you will be having your dog help pick up items from around your home! Skateboarding. There are many examples of this around the internet; especially with English Bulldogs. It’s not that difficult to teach, and everyone around you will get a kick out of watching your pooch move around on a skateboard. Say ‘I LOVE YOU’ or other phrases. Teaching your dog how to say phrases is very fun. 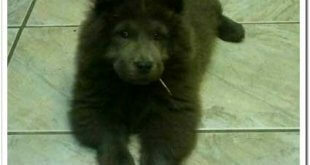 One such saying that is rather easy to teach your dog is – I love you. Some dogs can learn how to say multiple phrases and words if you devote enough time to the teaching. 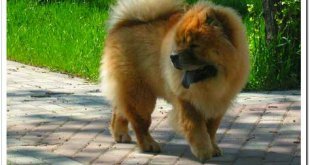 Previous Should I use the FURminator Comb for my Chow?